Review BareMinerals 5-In-1 BB Cream Shadow! 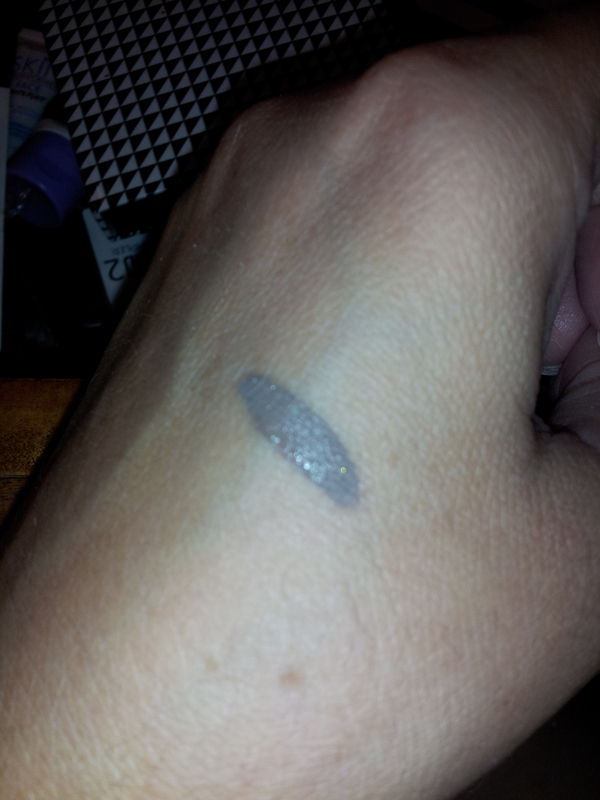 I wasn’t super excited when I received the BareMinerals 5-In-1 BB Cream Shadow in my Ipsy Glam Bag for July. I am normally not a fan of cream eye shadow. 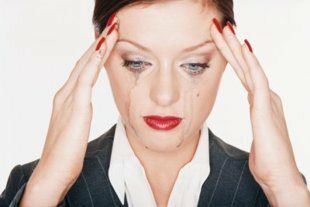 My eyelids are naturally oily, so adding oil to them is a disaster. 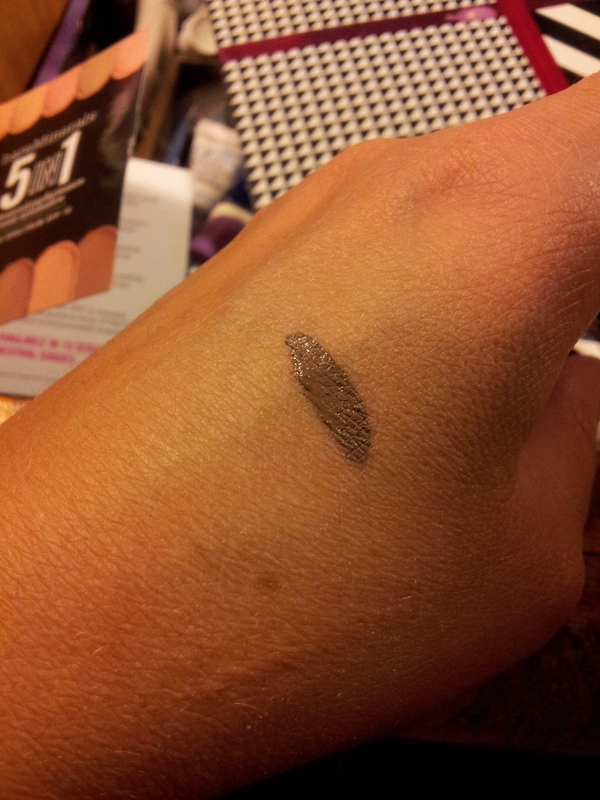 And cream shadows are normally oily. I eyed this suspiciously for a few weeks, but finally decided to give it a go. Well, I was surprised how not oily it was. Meet the next generation in eye shadow: creamy, long-wearing color meets exceptional skincare benefits and broad spectrum SPF protection. Chock-full of skin-loving ingredients, this breakthrough product delivers 5 benefits in one luxurious formula. The BareMinerals 5-In-1 BB Cream Shadow is more of a liquid than a cream. 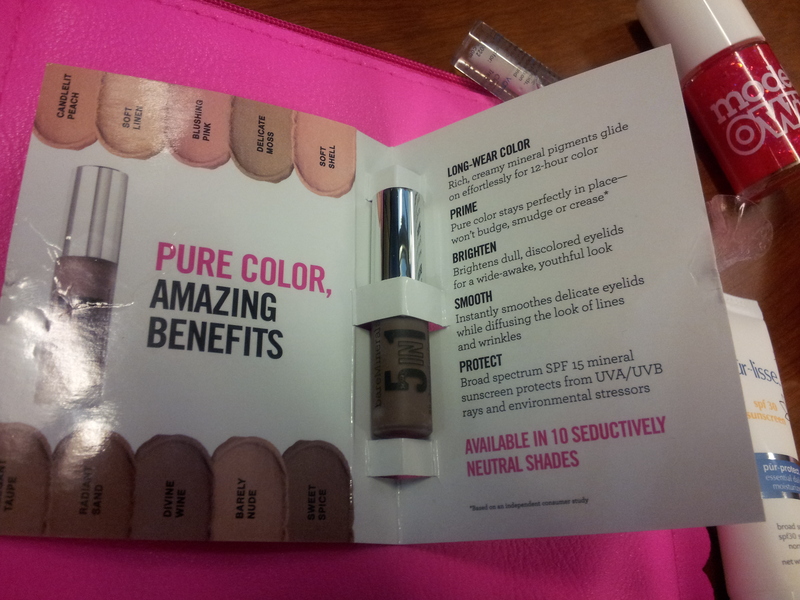 I’m not sure what shade I received because it is not indicated on anywhere on the container. It goes on wet, and quickly dries. You apply it with a wand applicator. It has great staying power. The color payoff is intense. It helps your eyelids look really smooth. You have to work really fast to blend it with your finger or sponge, otherwise it settles and dries and then you are stuck with it unless you remove it. I think this is a great shadow to use alone for a pop of color. I love how deep and flat the color is!!!! 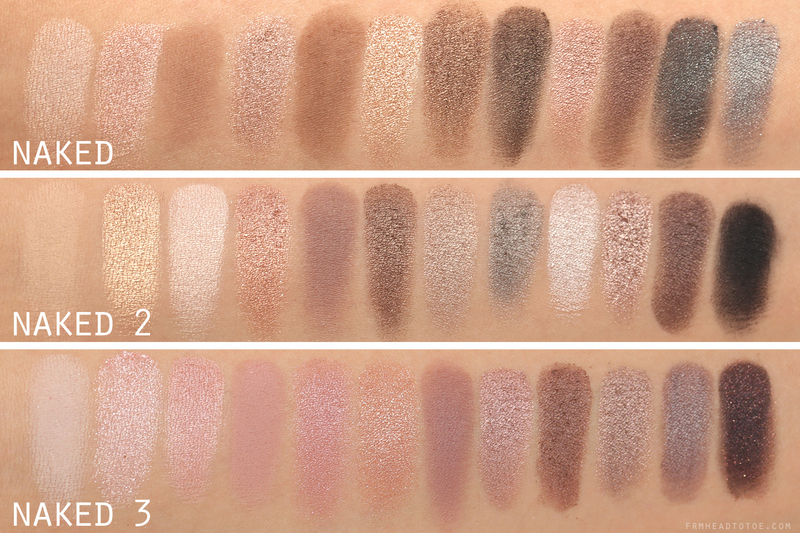 I’m thinking my shade is one of the darkest of the collection, and I am curious about the lighter shades. 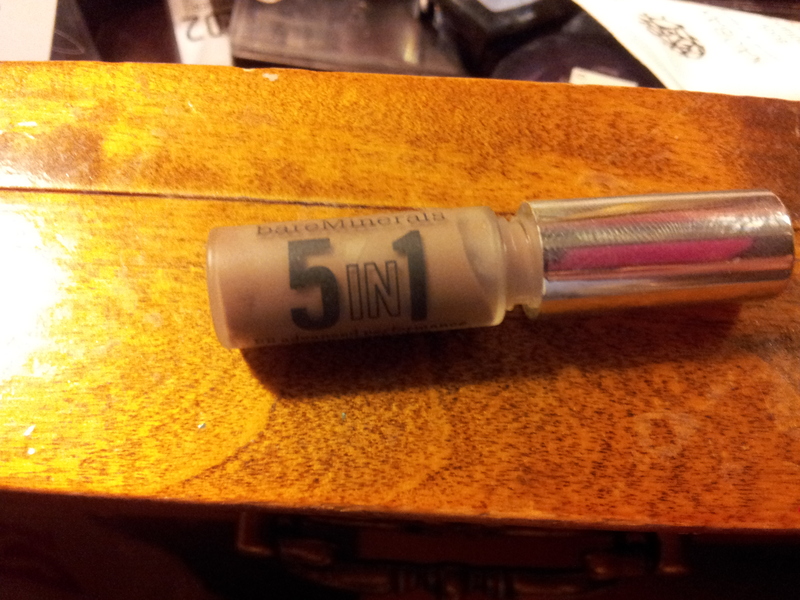 I did wear it with a primer, but I am going to try it without. I think it will hold very well. 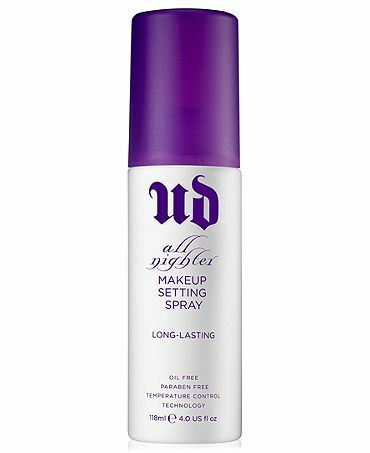 This retails for $18 at Ulta, so it isn’t cheap, but it’s not terrible for the quality. I am already planning on buying a different shade. Have you tried the bareMinerals 5 in 1 BB cream shadow yet? Tired of winter? Yeah, us too. 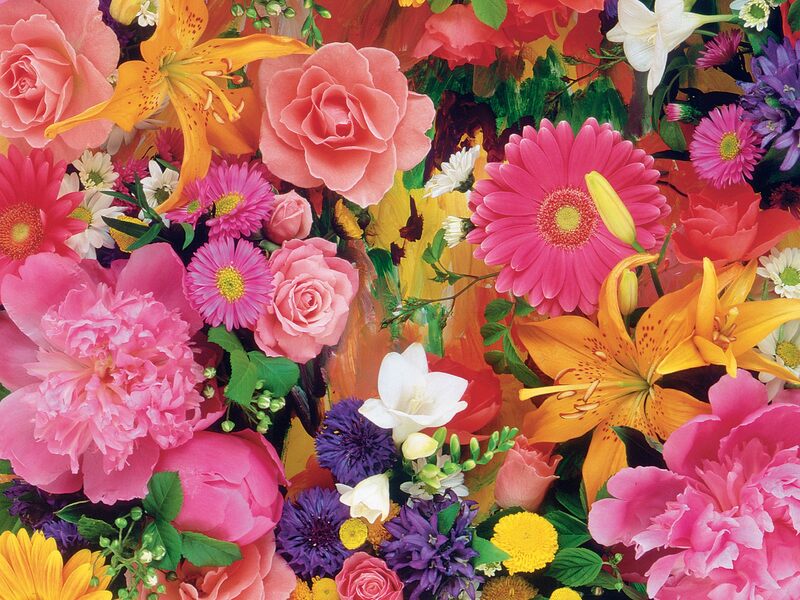 OPI wants to cheer you up with their Brazil collection releasing now. These colors remind of Carnival and Mardi Gras! So festive. 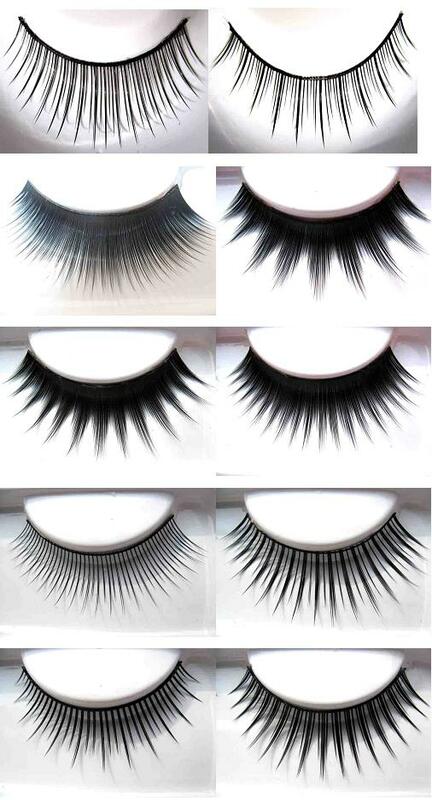 Don’t these get you in the mood for Spring??? This color is perfect for fall – winter. Wouldn’t it be super cute with a glittery contrast nail?! 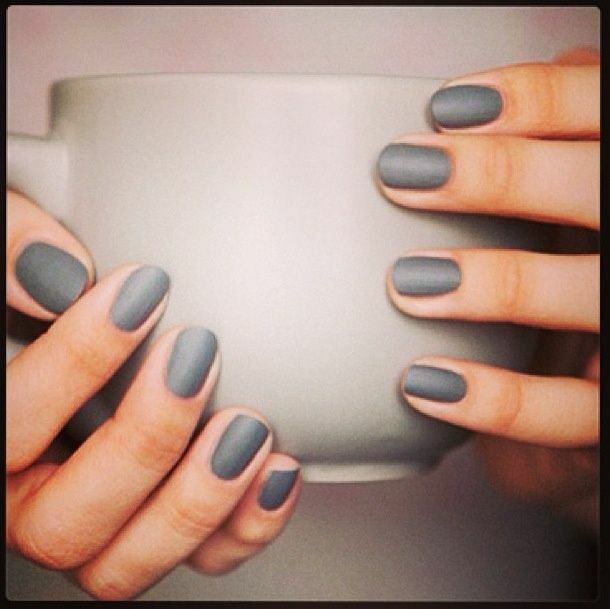 Or you can add a matte top coat to it like Essie Matte About you! 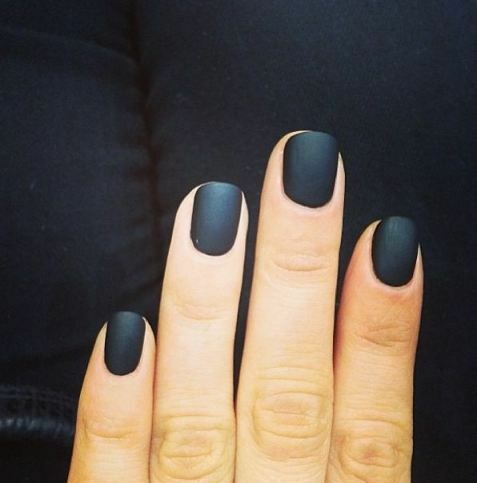 October must have – Matte Nail Polish. It’s time to update your fall colors, especially with nails. Using a matte top coat to change the texture of your current polish is an easy, and cheap, way to change up your manicure. 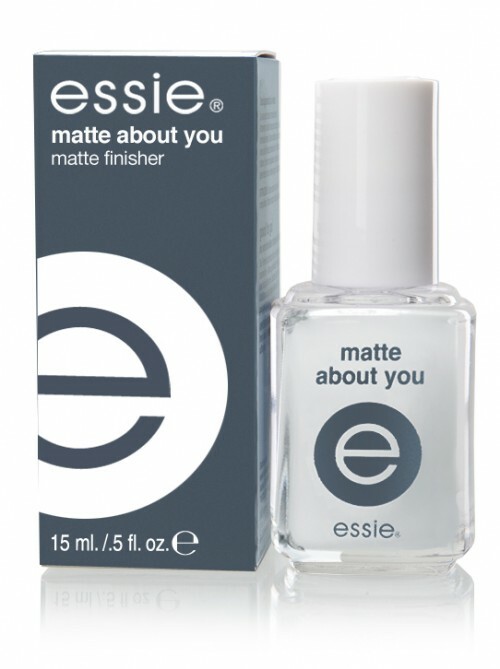 My favorite Matte top coat is Essie “Matte About You” – It’s $10 at Ulta.